The wheelchair is located in the Bay Inspectors office to the right of the cafe on the promenade, as you are looking at the buildings. 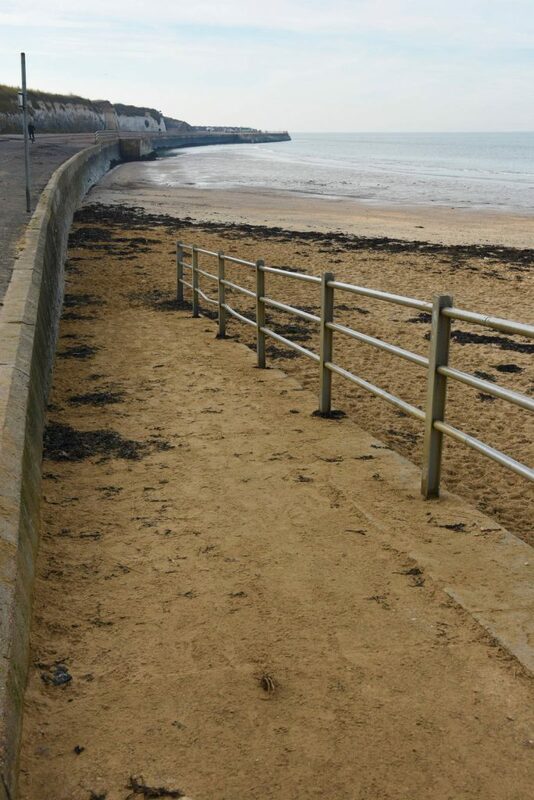 There is step free access to Westbrook Bay. There are ramps from the main coastal road down onto the promenade. There is parking available at the far west of the beach at promenade level, alternatively there is lots of parking available on the main road. 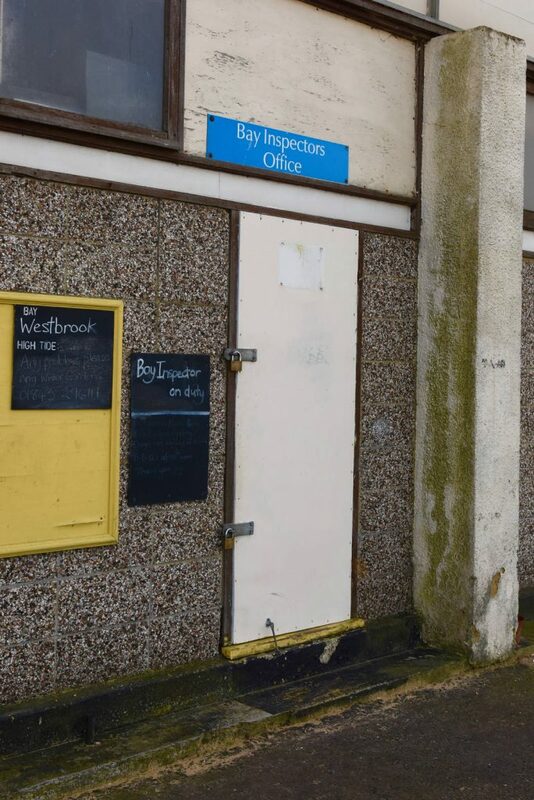 There is a disabled toilet available at this beach. It is next to the ladies toilets. Westbrook Bay is a designated water ski area, perfect for people who love their water sports. It is also a great family beach with a sandy bay, a small section of sand remains exposed at high tide. There is also an adventure golf course along the promenade, with tennis and bowls close by. 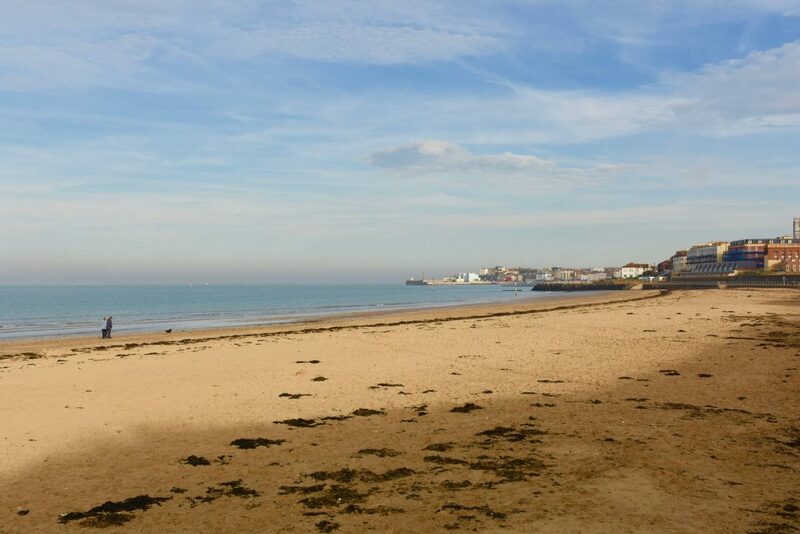 Please follow the link bellow for further details about Westbrook Bay.